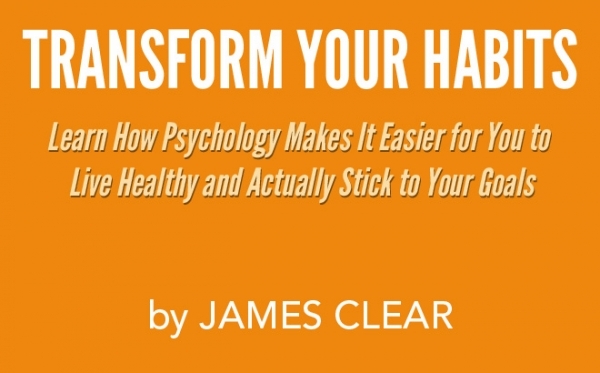 Every Monday and Thursday I write on JamesClear.com about behavior science and how you can use those concepts to master your habits, improve your performance, and do better work. If you enjoy what you read in this free guide, then join my free newsletter here. How to reverse your bad habits and stick to good ones. The science of how your brain processes habits. The common mistakes most people make (and how to avoid them). How to overcome a lack of motivation and willpower. How to develop a stronger identity and believe in yourself. How to make time for new habits (even when your life gets crazy). How to design your environment to make success easier. How to make big changes in your life without overwhelming yourself. How to get back on track when you get off course with your goals.